The owner Charlie is amazing! So prompt on responses and is true to his word. The team is very professional and hard working. 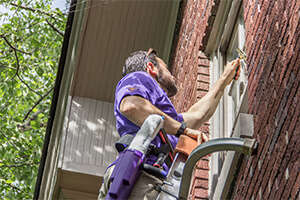 Frequency; service providers have all been very professional and personable; and who doesn't love clean windows?